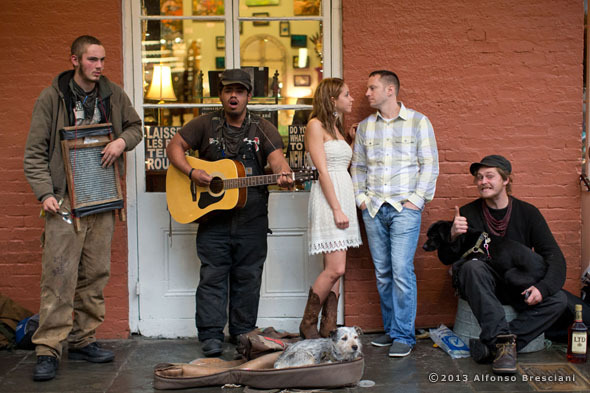 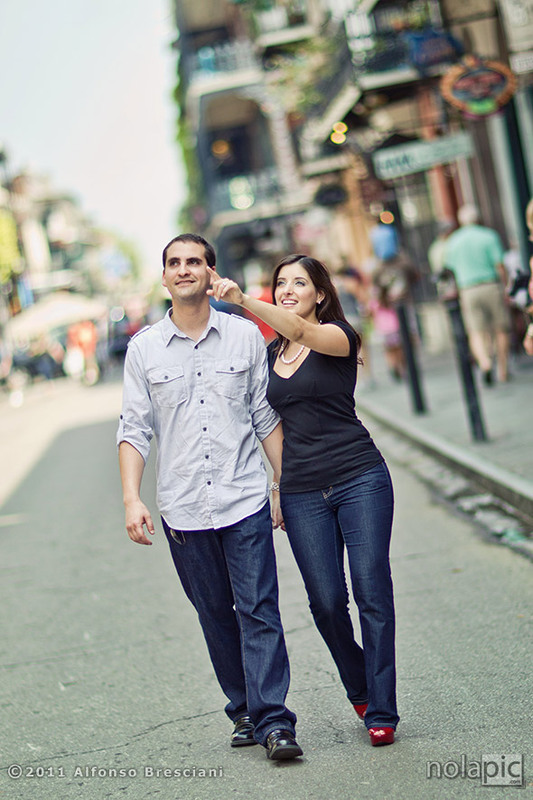 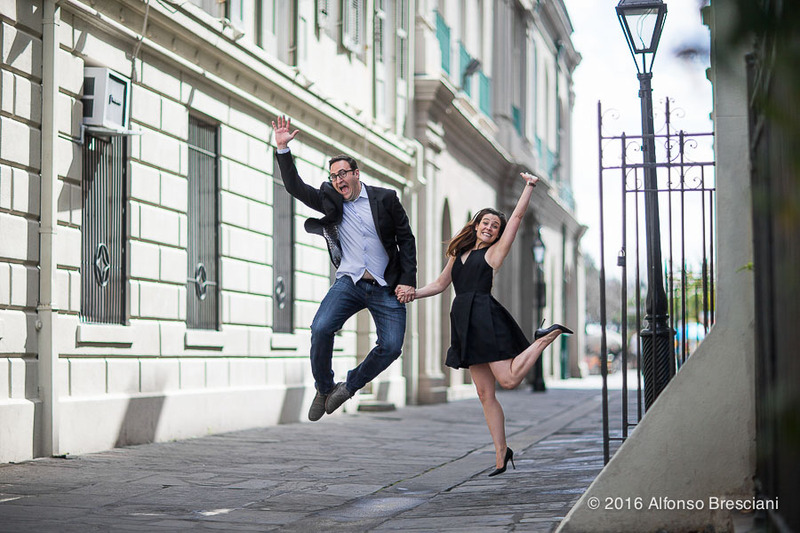 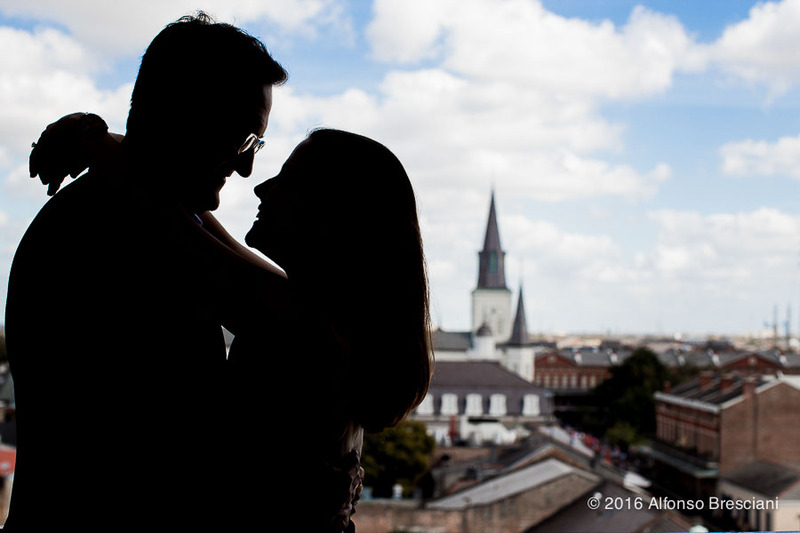 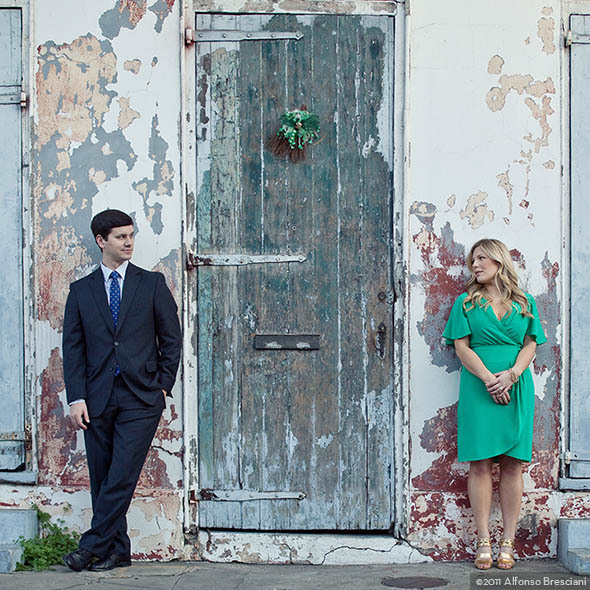 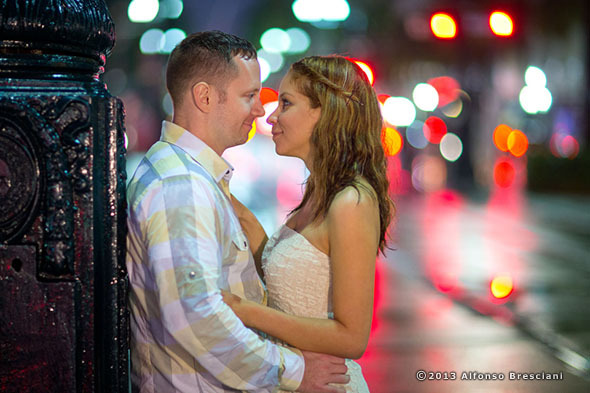 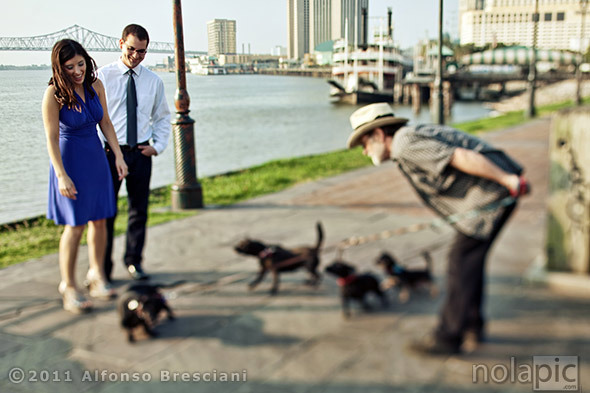 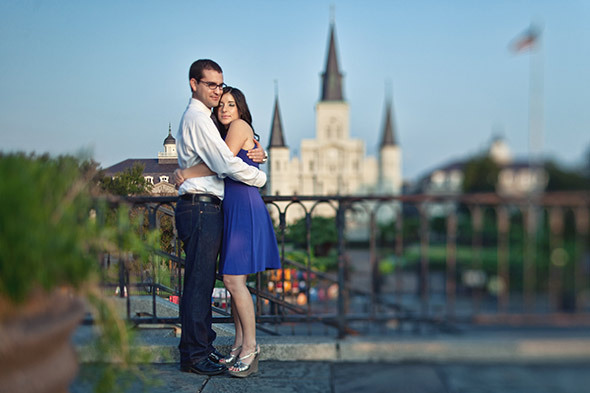 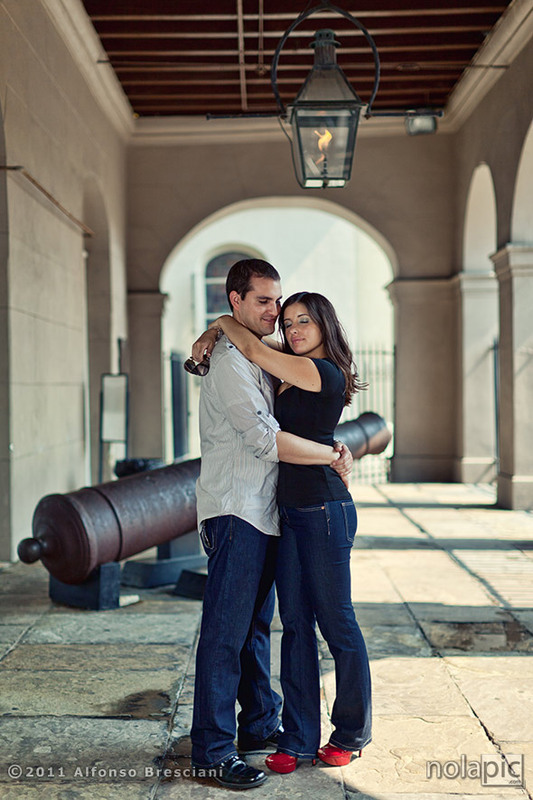 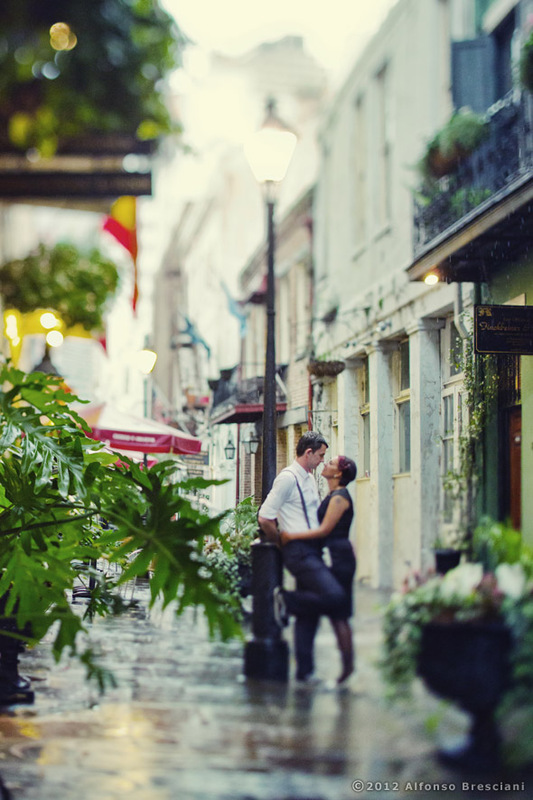 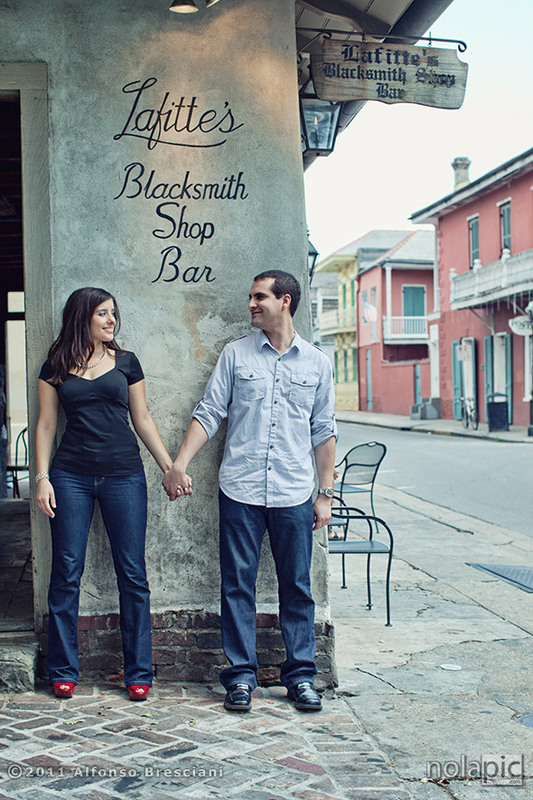 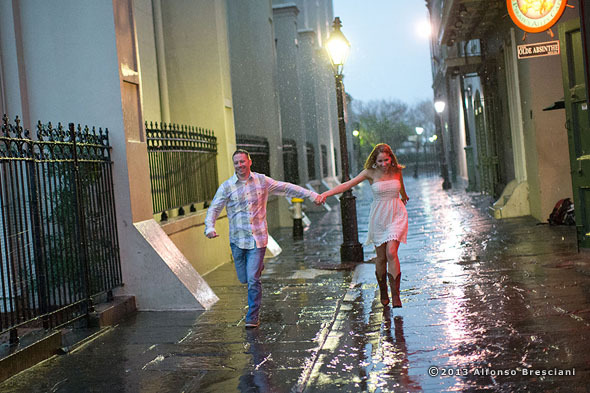 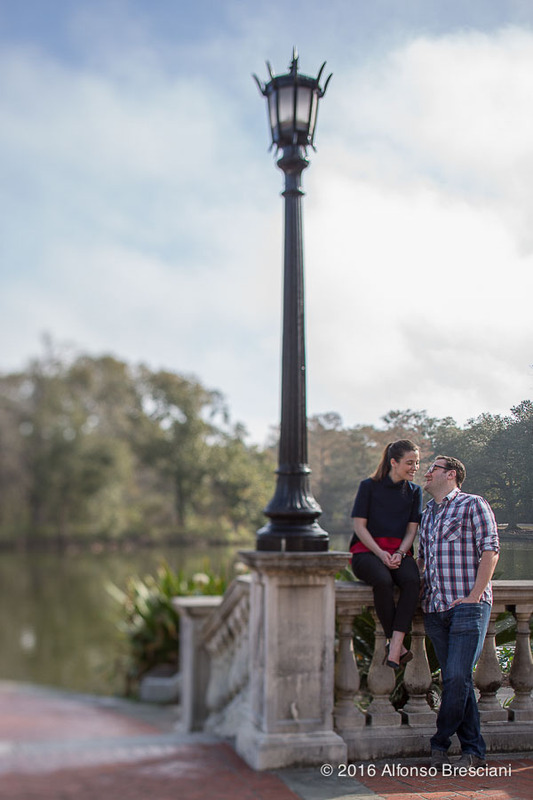 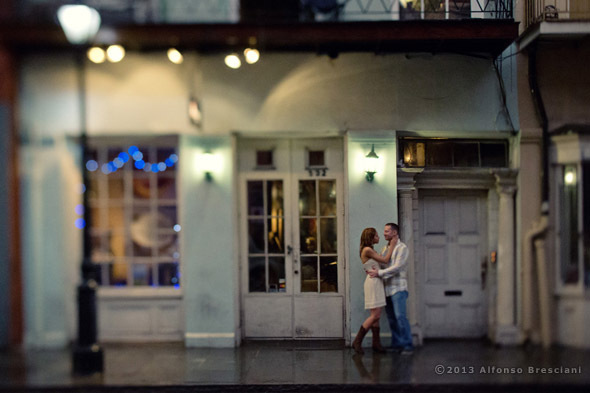 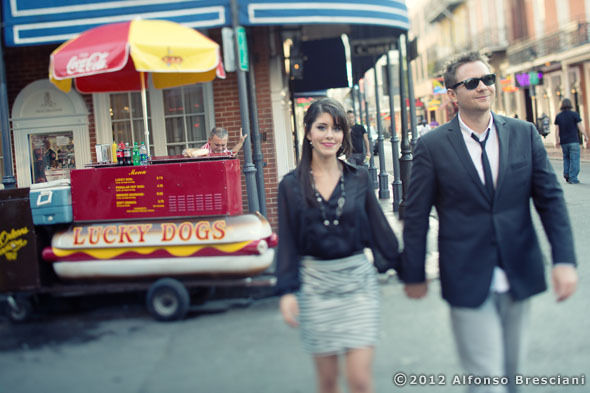 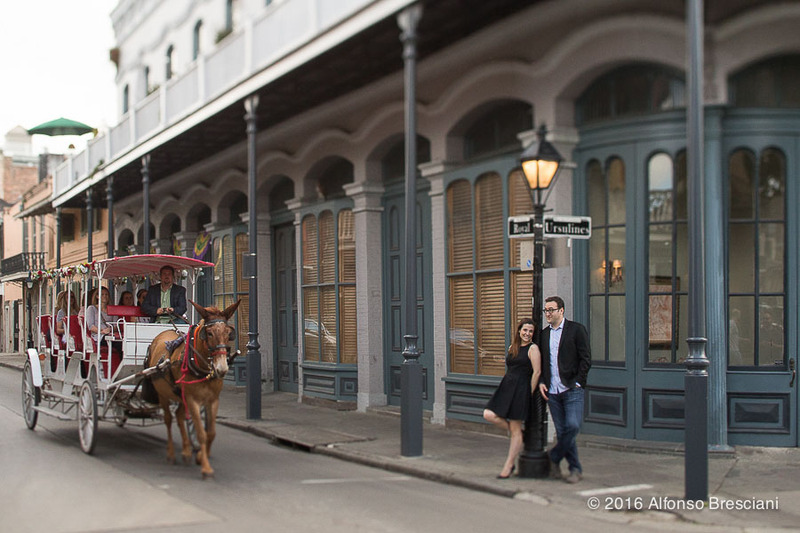 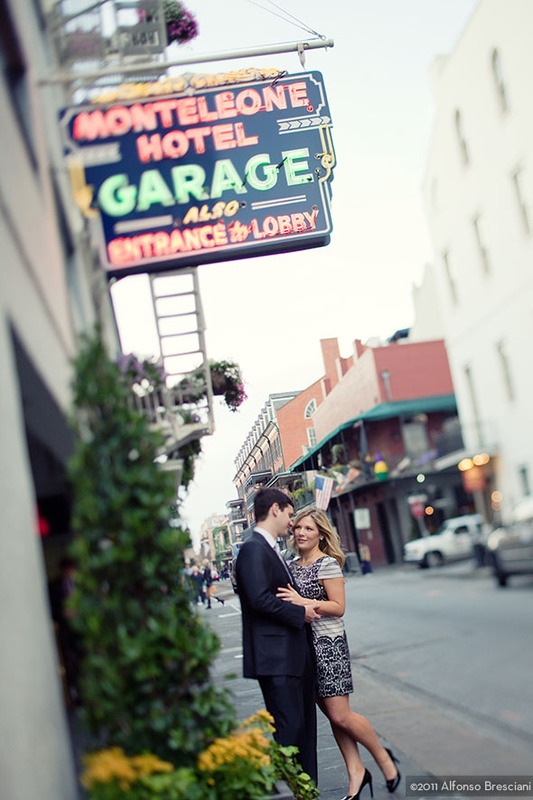 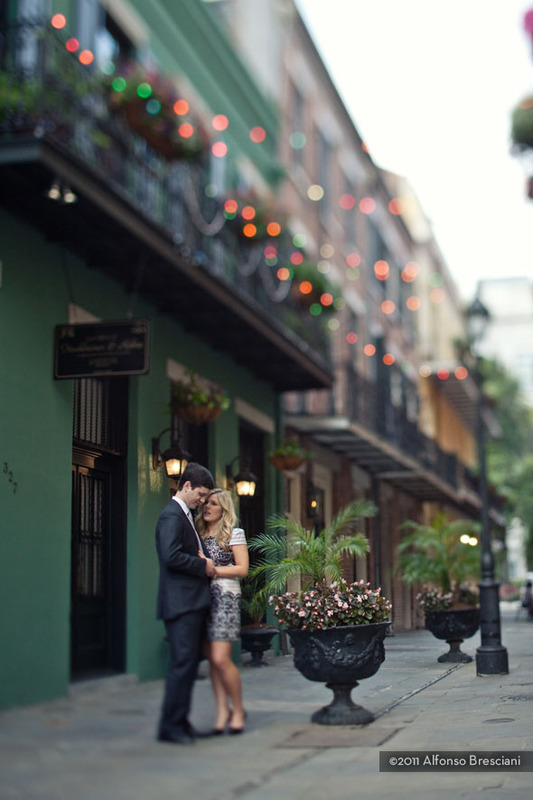 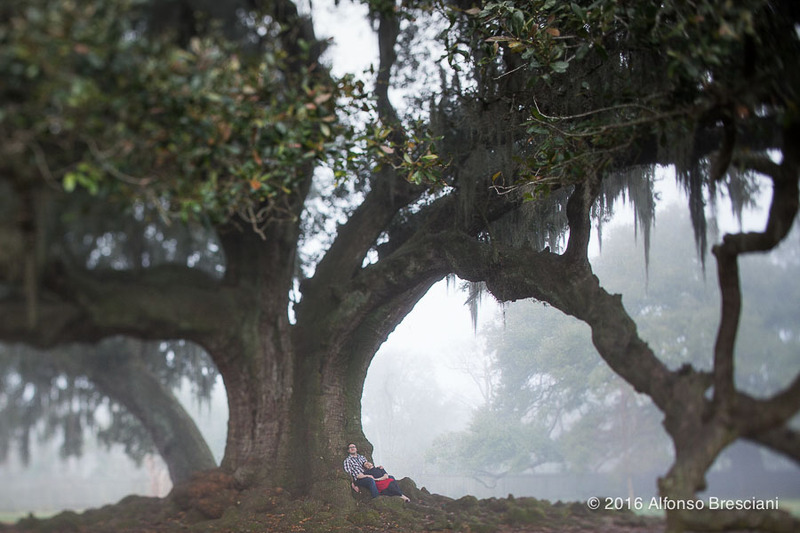 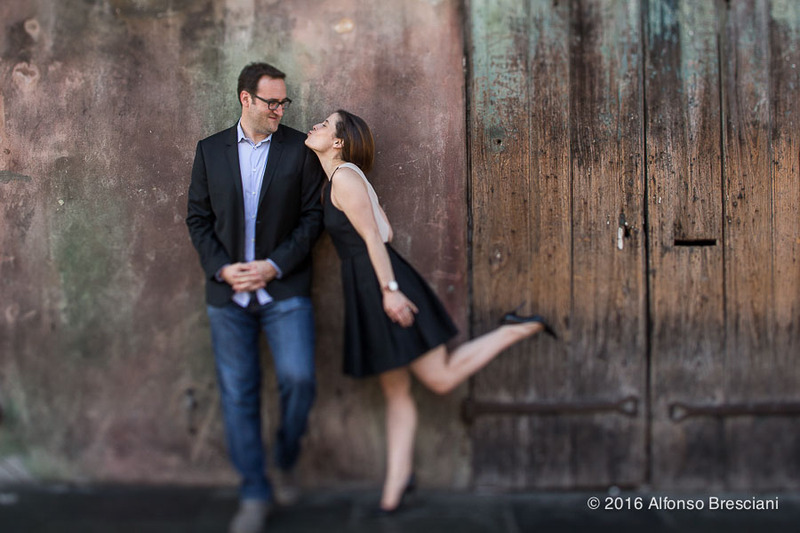 New Orleans is one of the most romantic, colorful and photogenic cities in the US, full of opportunities for unique engagement photo shoots. 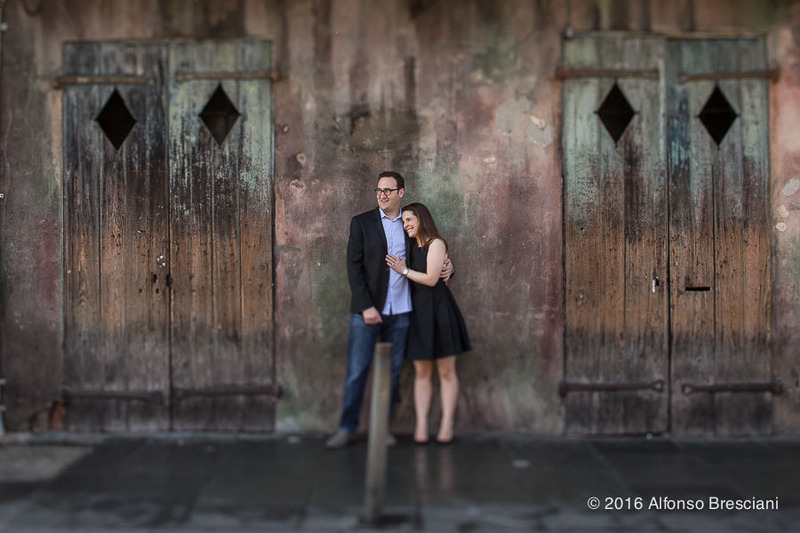 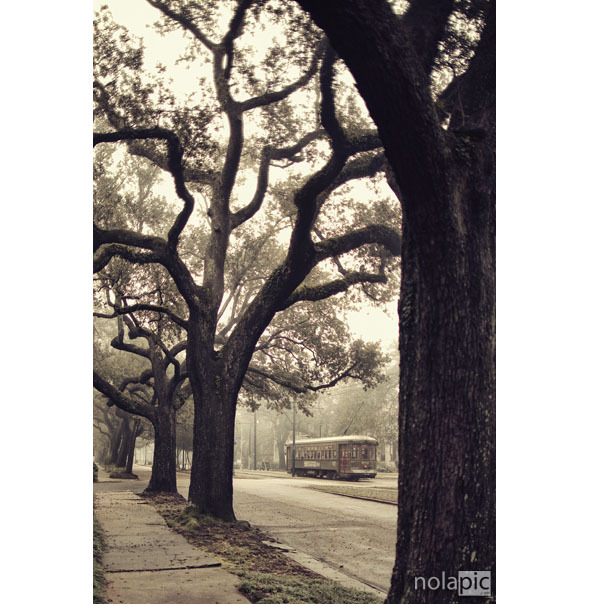 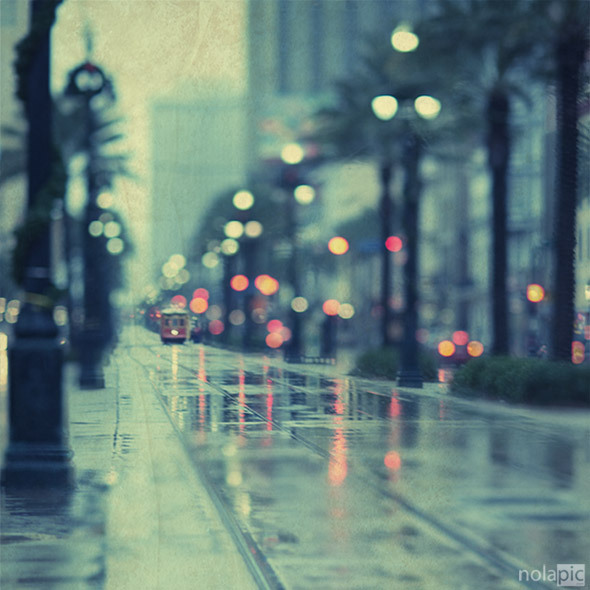 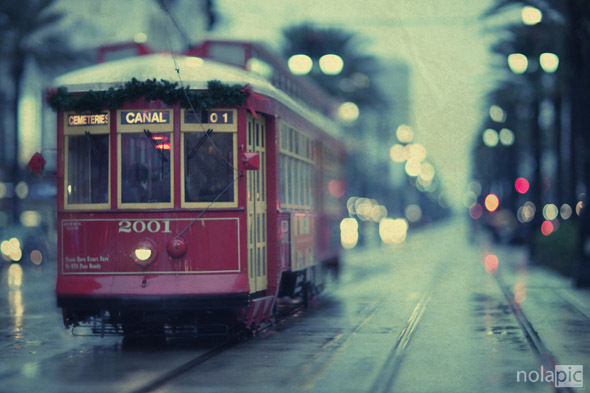 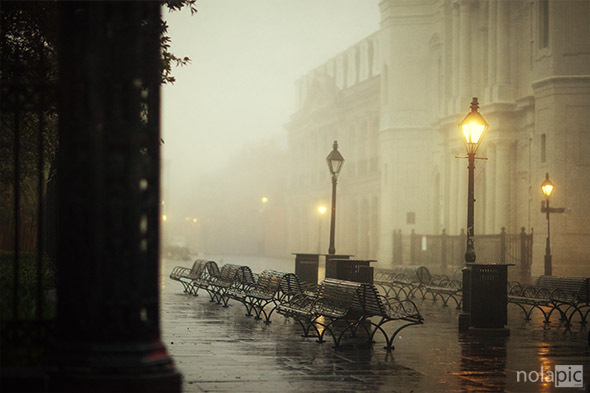 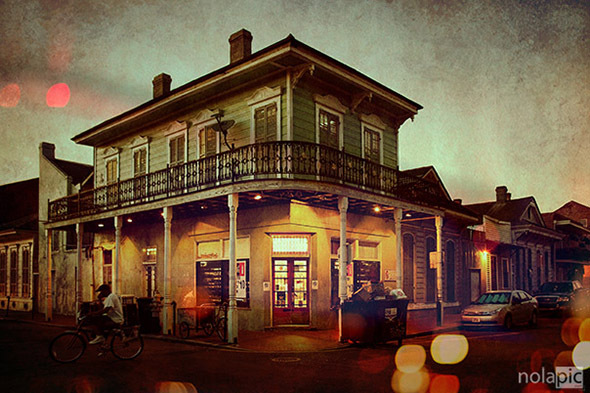 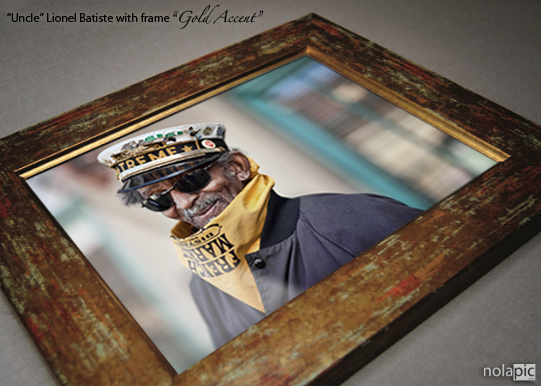 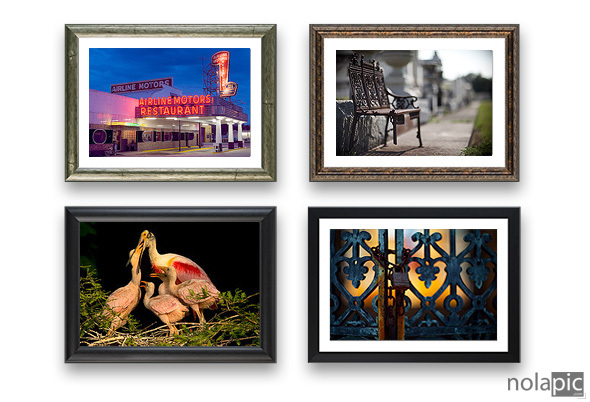 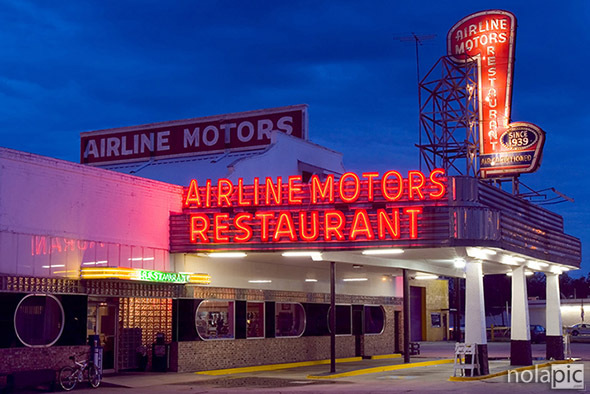 While the French Quarter was still crowded with lots of people still hanging out from Mardi Gras’, we managed to get some great images thanks to the location scouting I did a few days before the photo shoot. 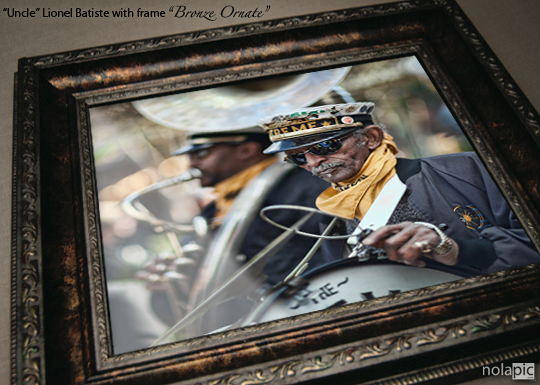 As you can see from the images below my main focus (pun intended) is to shoot with a modern and more graphic feel to it than a photojournalistic style. 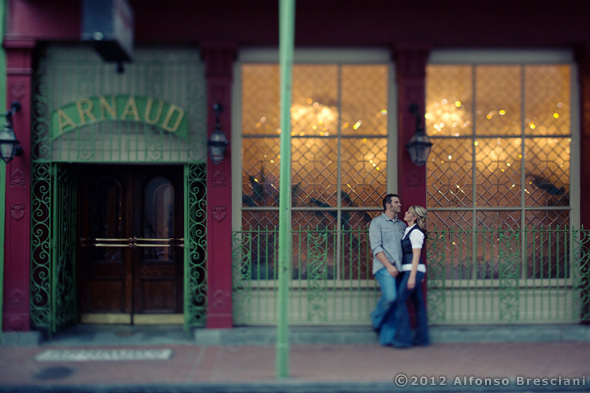 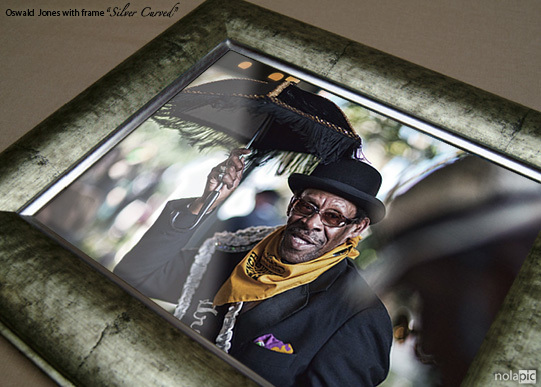 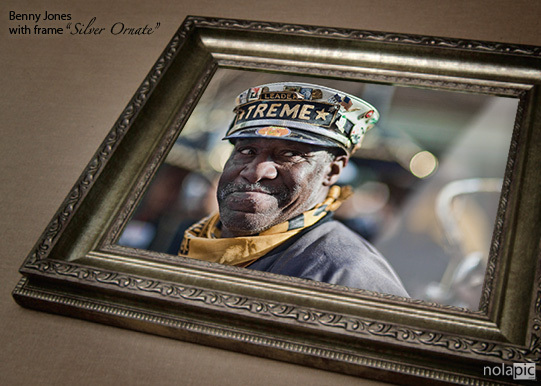 Framing the photos balancing spaces and objects in relation with the couple and color palettes of the French Quarter was my approach which I think worked quite well. 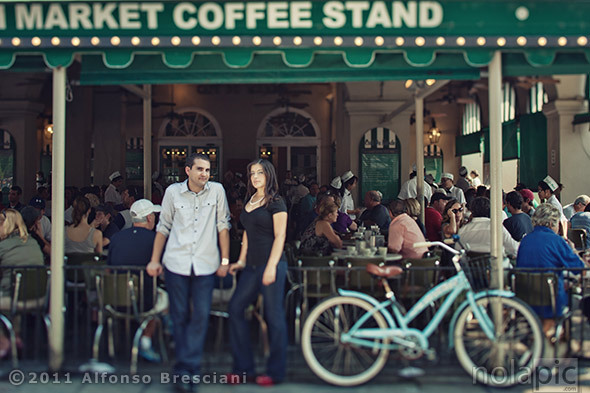 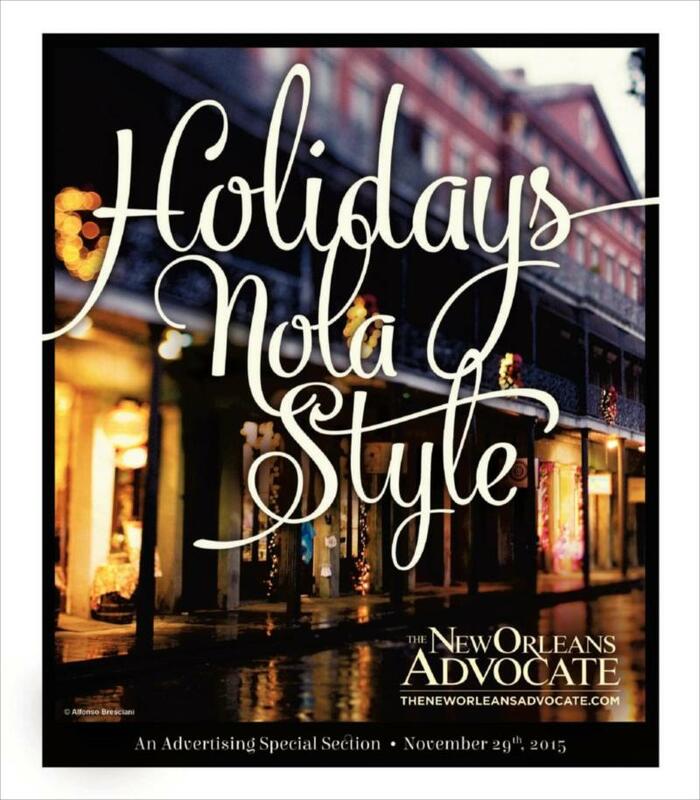 Of course I did take some more everyday type photos since the French Quarter was really too crowded to take only those clutter free graphic type images, it would have taken a week with all the traffic and tourists!. 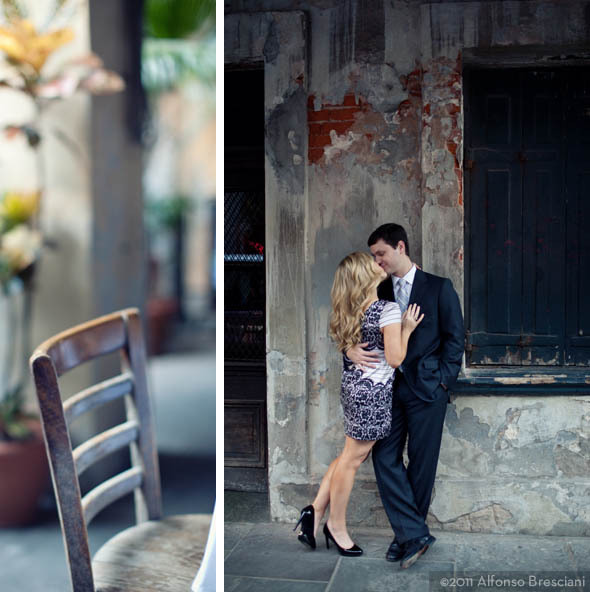 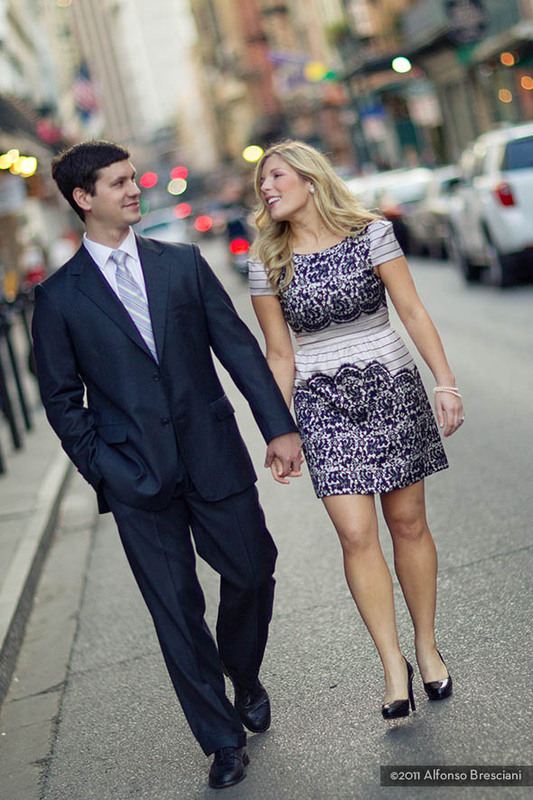 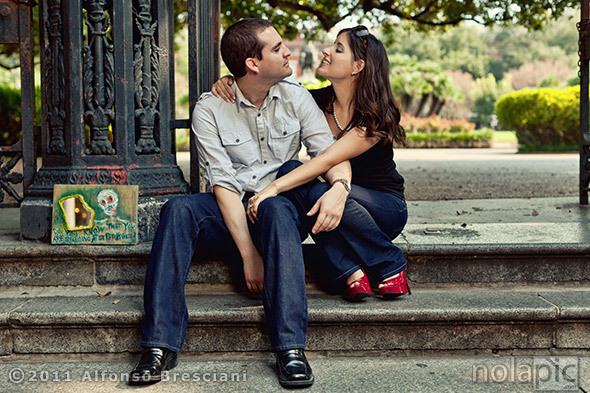 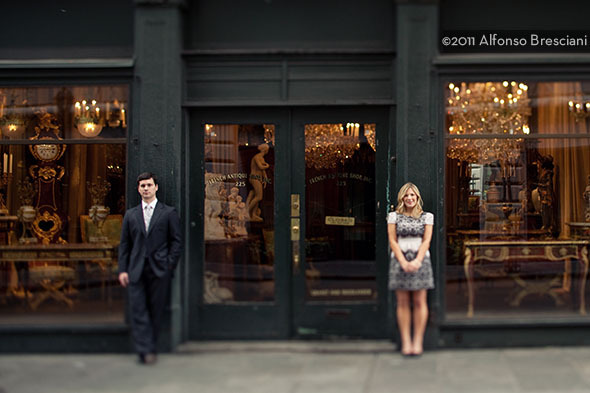 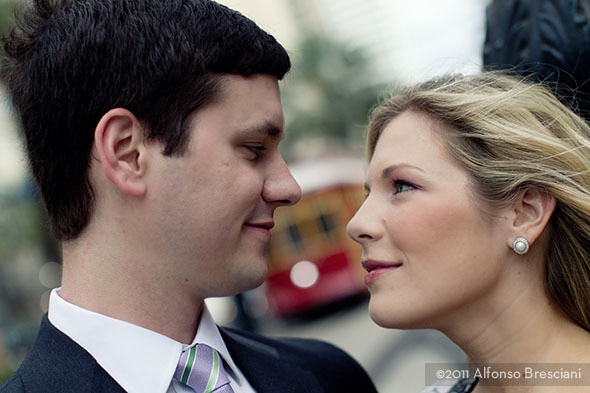 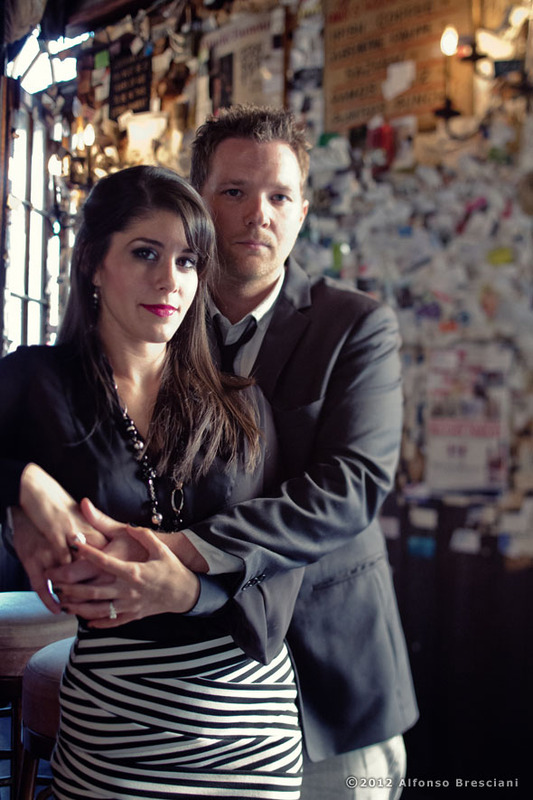 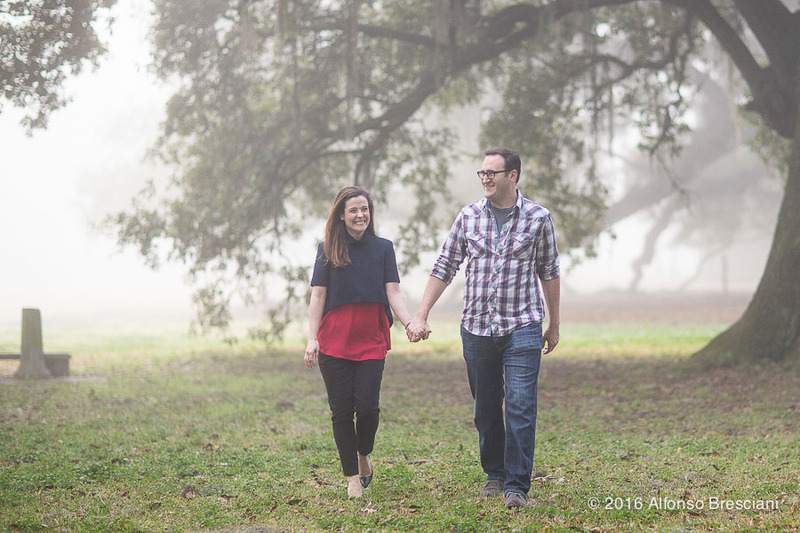 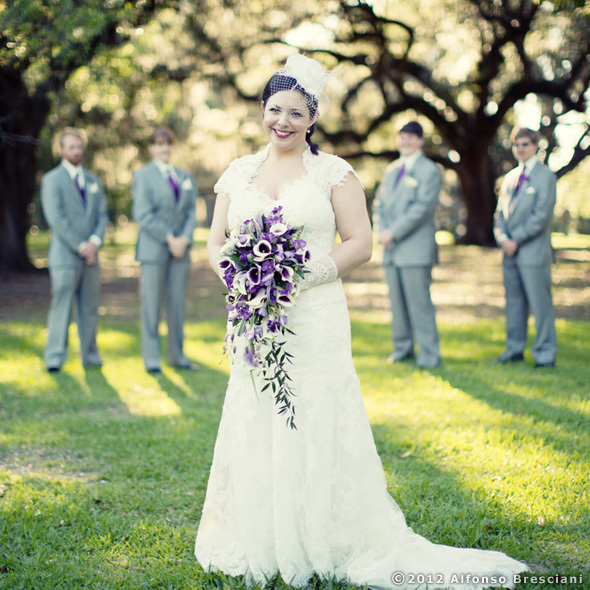 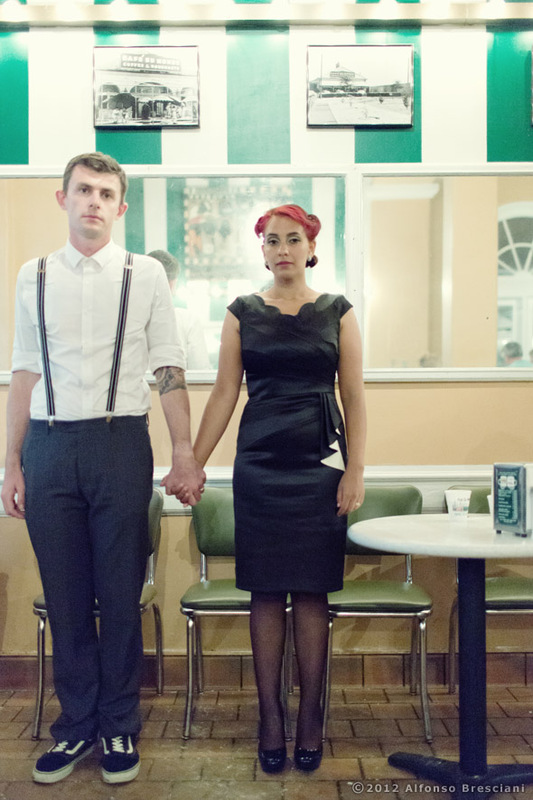 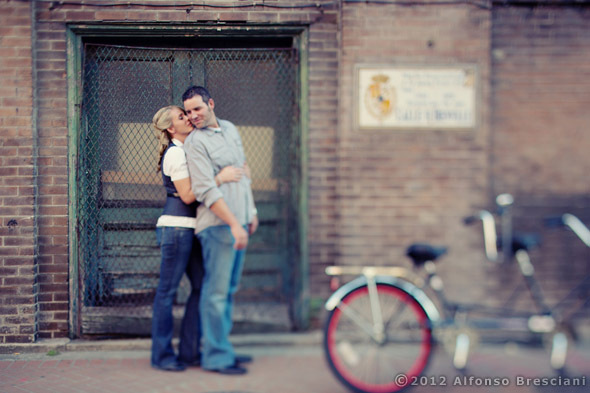 What a lovely and fun couple to work with…These below are just some of the shots for you to see. 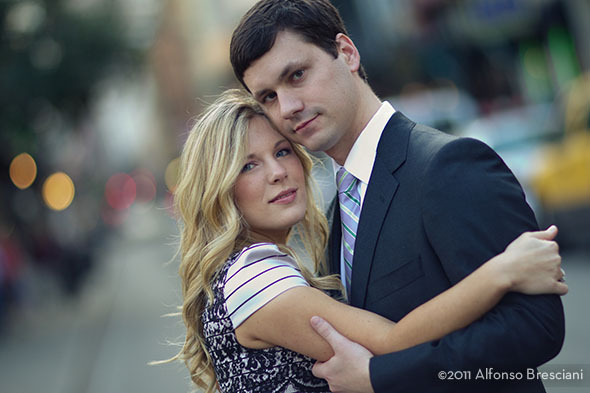 Thank you Amy and Christian + Natalie and Conar for the trust and the hard work!